Started in 1998 to support the XK 50th anniversary event at Donnington the interest was such that the idea was floated of running a permanent race series. After a huge amount of hard work and commitment from the Club, in particular Terry Dye, and in 1999 JEC Racing was born. Get up to speed on the exciting history of JEC racing. 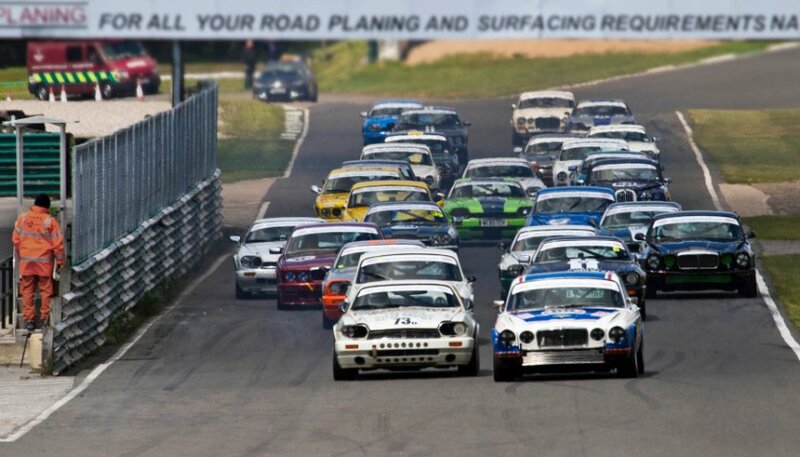 Organise races, track days, sprints & hillclimbs to assist Members to compete in ALL types of Jaguars. 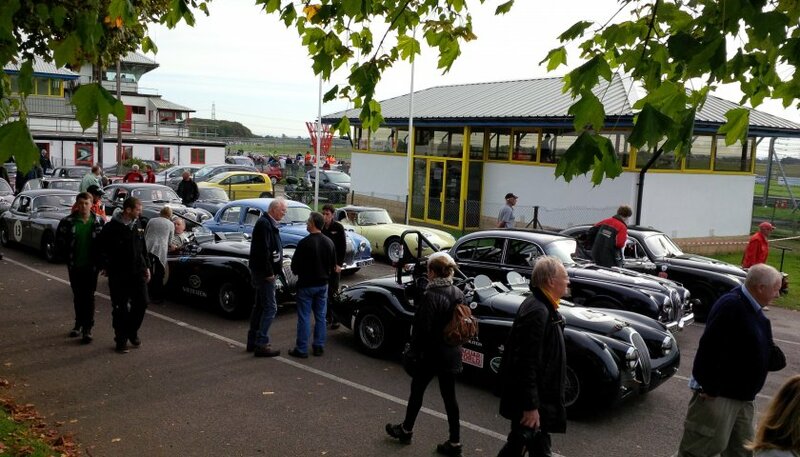 Run friendly race series' where drivers help each other and are accessible to Jaguar Enthusiasts' Club member spectators. Engender an atmosphere of comradeship with a strong social aspect. Enable Members to use their road cars at 'trackdays' in strictly controlled conditions with expert tuition. Provide driver tuition, so members can get the best from their Jaguar. Give Jaguar Enthusiasts' Club members the opportunity to support Jaguars in competition. Provide racing Jaguars for Club events. We are proud to be associated with many organisations, companies, publications and photographers. Toyo Tires offer a complete selection of premium replacement tires for nearly every make and model including light trucks, high performance cars, and luxury vehicles, as well as commercial trucks. Watchdog is an online surveillance tool designed from the ground up by investigators. Watchdog can search across 44 major commerce platforms, including eBay, Amazon and craigslist.